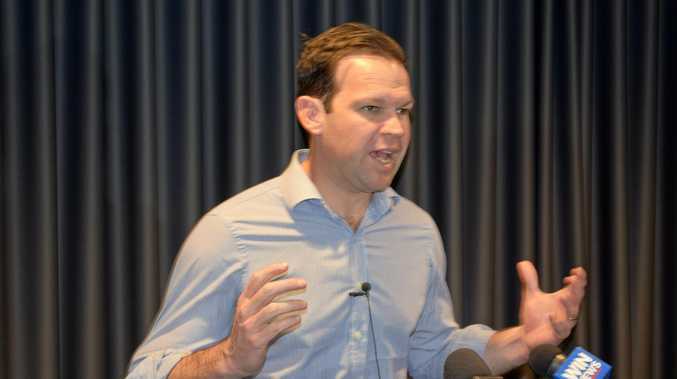 SENATOR Matt Canavan says Queensland is poised to generate huge benefit from the Northern Australia Infrastructure Facility despite a State Government standoff. 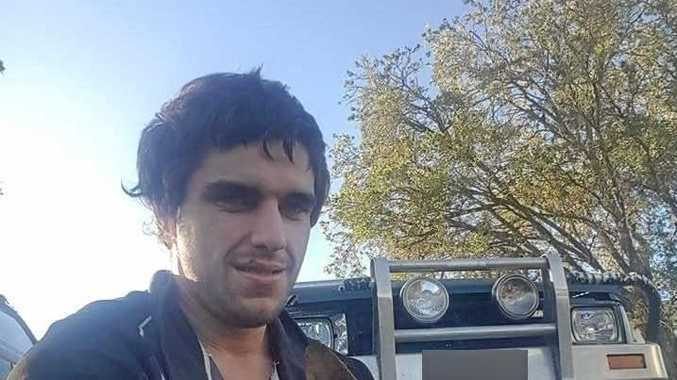 "At the end of September, almost 70 per cent of the 123 active projects sitting with NAIF were from Queensland," he said. "Once NAIF makes an investment decision and conditions are met, how and when proponents choose to draw down on loan approvals is a matter for them." Senator Canavan said Queensland had a "cracking project" in Adani's $2 billion Carmichael mine, but it was sacrificed so the State Government could get Green preferences. "Despite this interference by the Queensland Labor government, the NAIF continues to successfully support the development of new industries, businesses and jobs by leveraging private sector investment via its concessional loans to projects," he said.